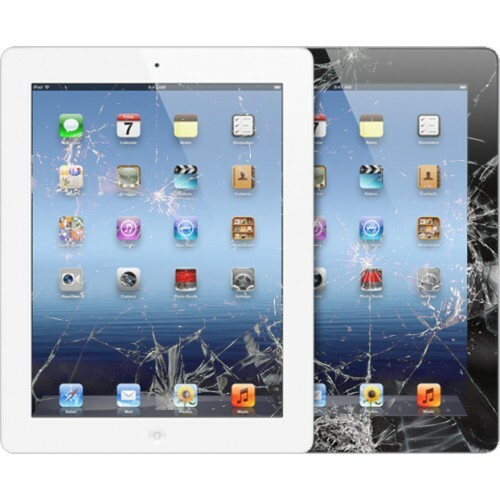 WE repair laptops and computers, replace screen in Ipads. DC power jack problem ? Problems like not charging, power failure, motherboard fuse blown and display flashes are repaired quickly and efficiently by us. When the adapter is plugged into the mains the light on the adapter comes on and stays on. The light goes out or flashes when connected to the laptop. 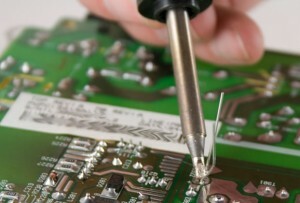 This usually indicates a fault with the DC jack, motherboard PCB or a component on the motherboard. 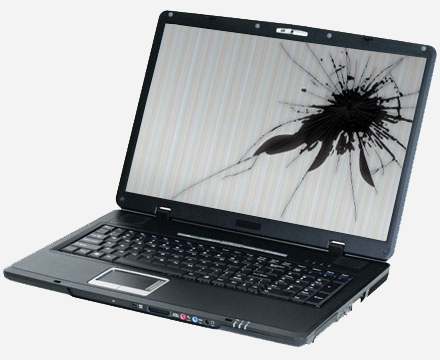 In most cases it is possible to locate of the fault using special equipment. Some adapters need to be disconnected from the mains for a few minutes to reset. 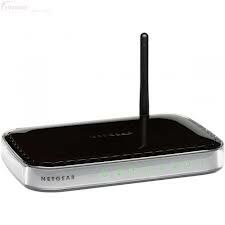 Using an incorrect adapter with reversed polarity can also demostsrate these symptoms. Posted in Dc power jack repair, DC power jack replacement, Keyboard replacement, Laptop repair, Laptop service in Selby, Laptop services, Motherboard replacement, Prices for laptops and notebooks, Screen replacement | Comments Off on DC power jack problem ?